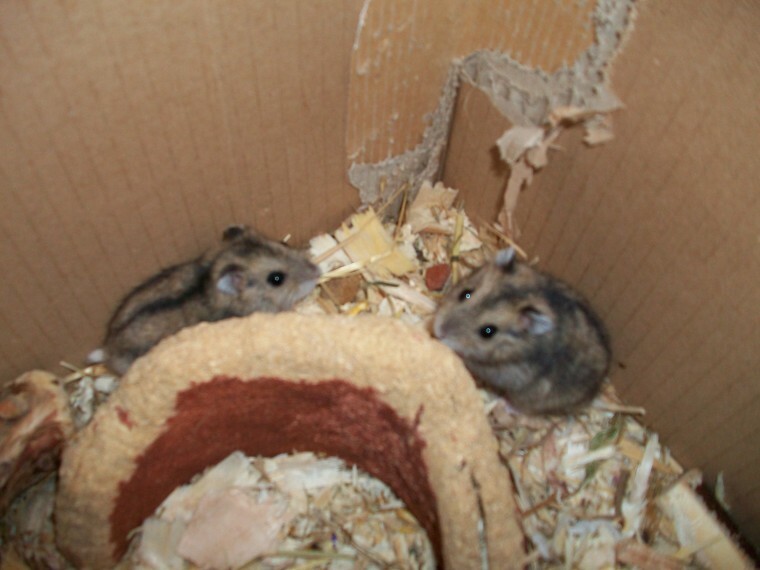 I am a hobby breeder of Russian dwarf hamsters and I have some lovely little babies ready now, colours are normal dark, sapphire, sapphire mottled and pink eyed argente. there are males and females. they are 10 each. all well handled and friendly. I also have some second hand cages, toys and exercise balls for sale too. I will always take back any animal that later in life becomes unwanted.